"It is better to be safe than sorry, It is better to be insured than worry"
DAS is a limited liability private company duly incorporated under the Companies Act No. 7 of 2007 (Reg. No. PV 127415) in the Democratic Socialist Republic of Sri Lanka. Dedicated Administration Services (DAS) collectively has unique competencies, expertise and global experience for providing support on achieving comprehensive healthcare solutions through use of robust technological platforms. 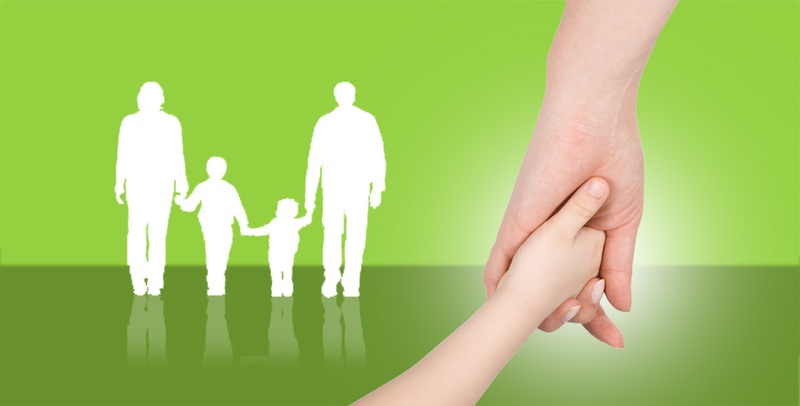 DAS is a versatile Insurance Service provider servicing valued clients of various Insurance Companies. Given the rapid evolution of the health market, we believe that just being service providers is not enough and we need to become ‘Service Partners’ in the true sense of the word and keeping this in mind we service our customers with true dedication and devotion. True to the term “Dedicated” we have endeavored to service our clients with the greatest of devotion, efficacy and commitment and have always been honest and ethical in our dealings with our clients. In-house, round the clock call center support for our beneficiaries. 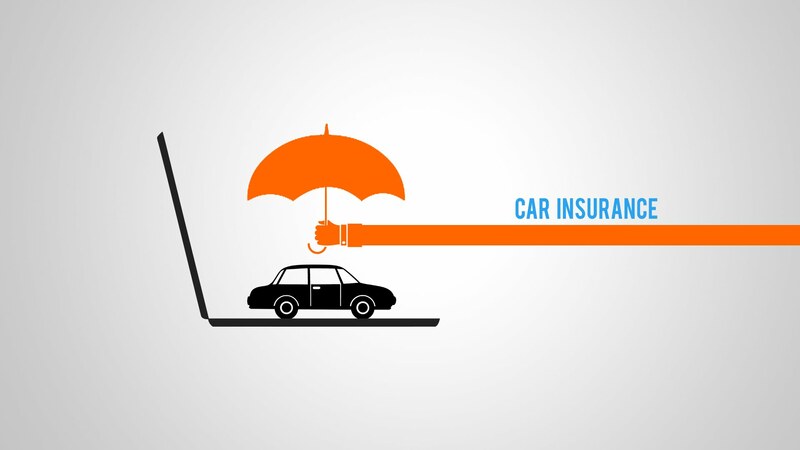 DAS offers a full end to end claims management solution for your vehicle, from First Notification of Loss, repairs and engineering through settlement managed by our in house professional teams leading to hassle- free claims experience….. Dedicated Administration Services Pvt. Ltd. Copyright © 2018 - Dedicated Administration Services Pvt. Ltd.